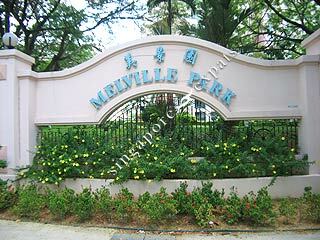 Melville Park is a high density condominium situated in between Simei and Tampines. 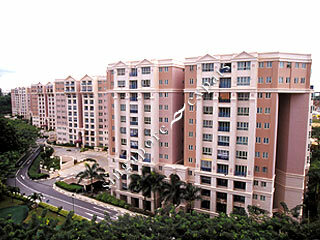 It has a range of full condominium facilities and abundant of space within its compound. Every convenience is close at hand. The Simei MRT is just walking distance away, and the East Coast Parkway (ECP), Pan Island Expressway (PIE) and Tampines Expressway (TPE) are around the corner to whisk you away to any part of the city. There's a wide variety of shopping options - Eastpoint Mall, Century Square, Tampines Mall and more. You'll be delighted that some of the best schools and educational institutions are around the corner too.